During this time, Ernest met and worked with most of the greats of the music and entertainment business, artists like Smokey Robinson, the Supremes, Sammy Davis, and performed songs written by some of America’s greatest writers and composers including Otis Blackwell (who penned many of Elvis Presley’s greatest hits). It was Otis Blackwell who inspired Ernest to go into the music business. 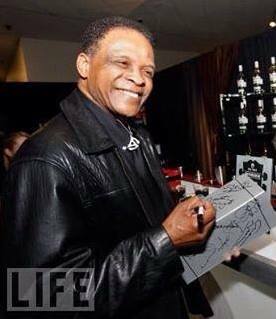 Other great artists, composers and music notables who influenced Ernest’s career include: Nat “King” Cole, Don Costa (Frank Sinatra, who covered the Imperials’ hit “Goin’ Out of My Head), Teddy Randazzo and Richard Barrett (Frankie Lymon). 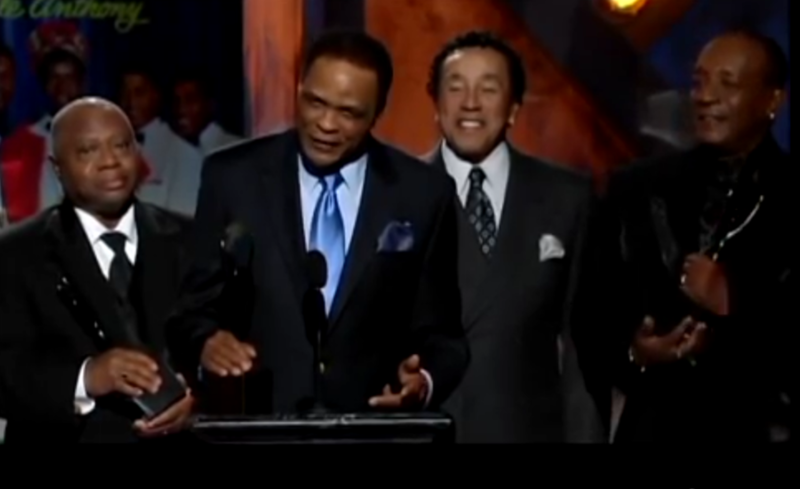 Ernest returned to the U.S. upon the invitation to do “The Imperials’” reunion concert at Madison Square Garden in 1992 where the Imperials regrouped as headliners after twenty years apart. 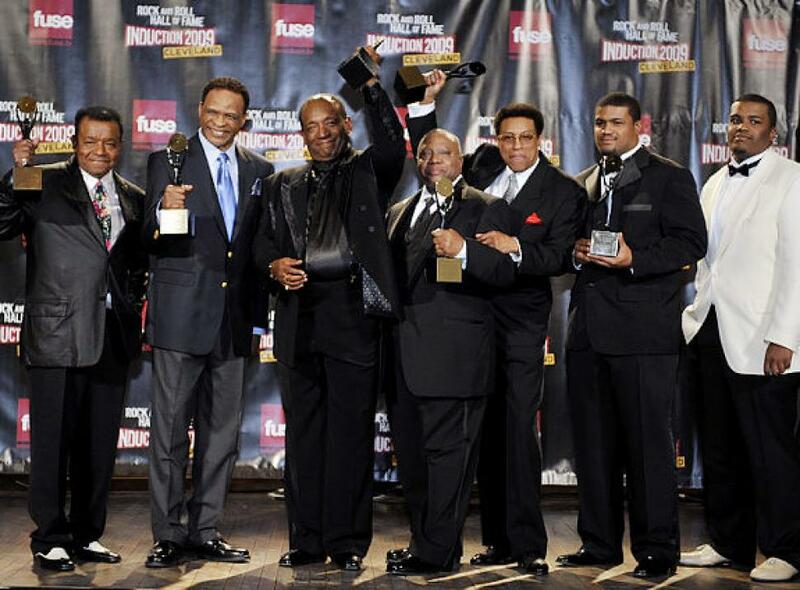 Ernest and The Imperials’ formidable achievement of placing 20 singles on the pop or R&B charts in three different decades established them as founding fathers and legends of the art form of Rock and Roll, earning them their place in American history. 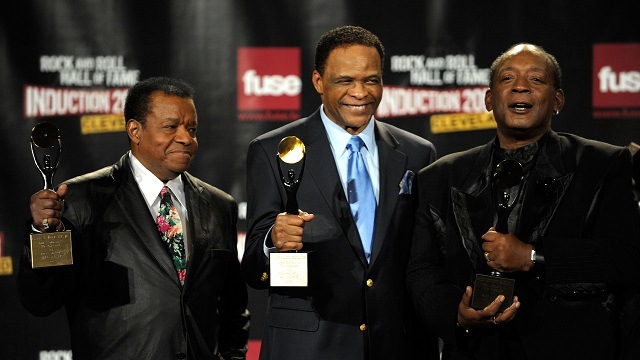 These crowning achievements were honored by Ernest’s induction into the Rock and Roll Hall of Fame with the Imperials in 2009. 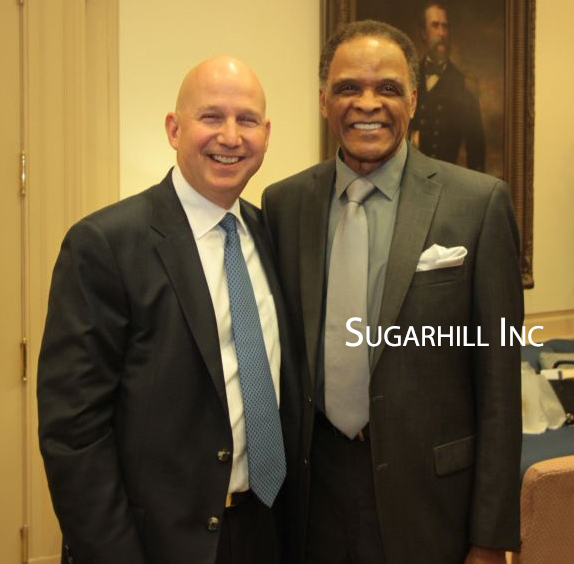 Ernest continues to perform with the Imperials, headlining in venues across the US, and as a solo artist and in a duo with his daughter Nicole Wright, an aspiring singer-songwriter and music producer. 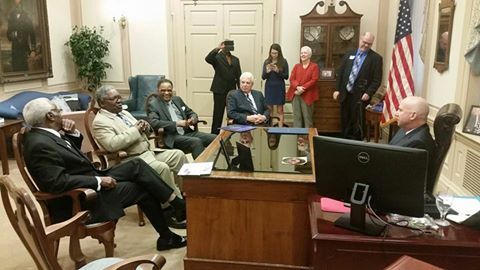 On March 22nd, 2016 Ernest Wright, JT Carter of The Crests and Charlie Thomas of The Drifters were recognized by the Governor of the great state of Delaware Jack Markell along with state Senate and Congress in a concurrent resolution number 53, paying tribute to their over 60 years in American Music. The Governor issued a certificate naming the above “Rock-n-Roll Royalty”.